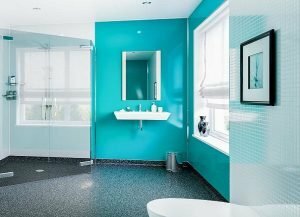 Polar Hygienic Finishes is one of the UK’s leading suppliers of Polarex Hygienic PVC Wall Cladding – a widely recognised premium alternative to Altro Whiterock. 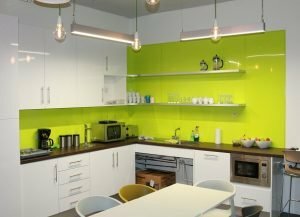 Our ranges of Wall Cladding are manufactured to a high standard, providing a Class ‘O’ Fire Rating* and EU Foodsafe finish. 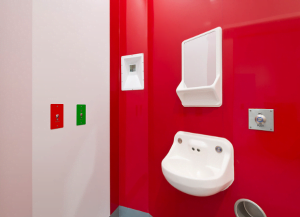 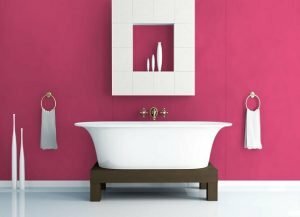 We offer a large selection of White, Satin Pastels and Vivid High Gloss Coloured Hygienic PVC Wall Cladding Sheets. 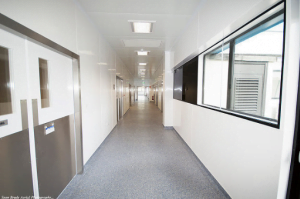 We also offer Antimicrobial Wall Cladding, which consists of a Hygienic PVC Wall Cladding sheet combined with an antimicrobial active component to reduce bacteria by up to 99.99%. 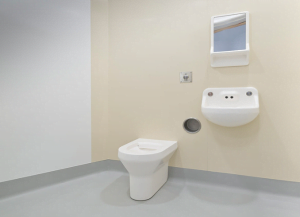 In addition we offer a full range of Wall & Door Protection & finally Ceiling Panels to complete your all round hygienic installation. 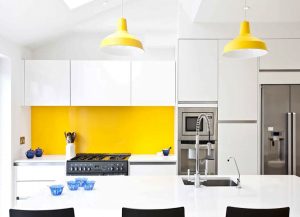 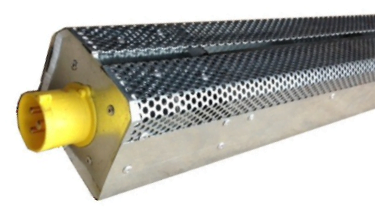 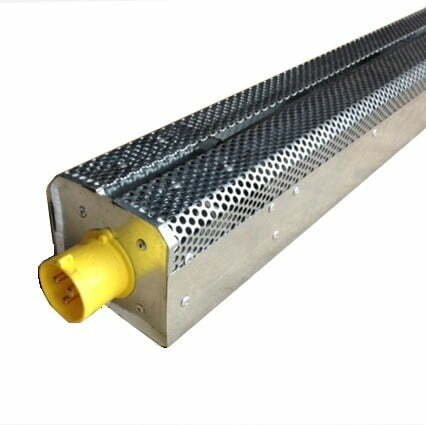 To discuss your requirements call us on 0800 458 0753. 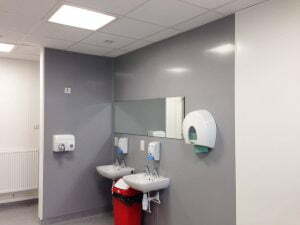 Polar Hygienic Finishes are the preferred supplier of choice when it comes to high quality Hygienic PVC Wall Cladding Sheets and supply to numerous leading retailers across the UK.